Hello! We’re very excited to announce that Wandersong, the indie musical adventure game, is arriving at PlayStation Store on January 22! In the world of Wandersong, everything was once sung into existence by the almighty goddess Eya. And every epoch or so, she sings a new song to reset reality — effectively ending the universe. That’s just the way it goes! But you play as a bard whose goal is to stop the world from being erased, by collecting pieces of the mysterious Earthsong. 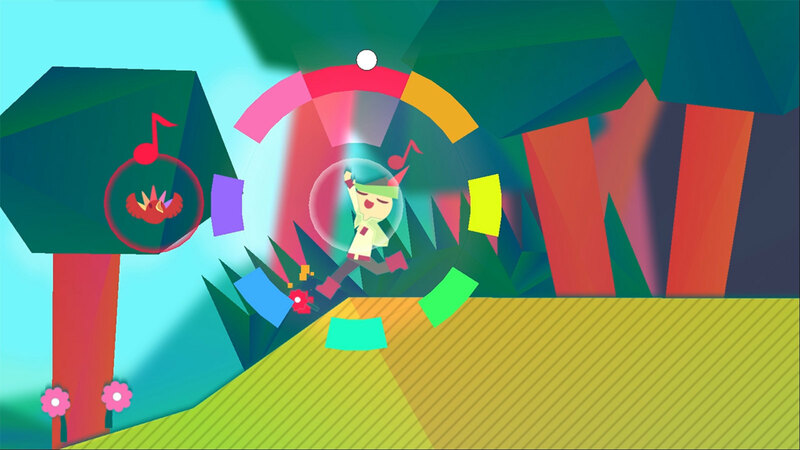 In Wandersong you play as a walking musical instrument, using the control stick to sing melodies while you run and jump around! Different things in the world will react to your music in different ways, so it’s up to you to sing your songs, solve puzzles and make friends all across a 10+ hour adventure! Wandersong is all about the story and the journey, so we wanted players of all types to be able to experience it. That’s why we designed it with deaf and colorblind players in mind from the beginning! Every note of music is expressed with sound, color, and direction, so players of any type can play and enjoy seamlessly. We also don’t punish the player for failing a given sequence — the point is always to play and have fun with music, so even when there’s a “right” answer, we’ll let you try and try again until you pass without setting you back or taking progress away from you. For us personally, it’s so exciting to be on PlayStation! 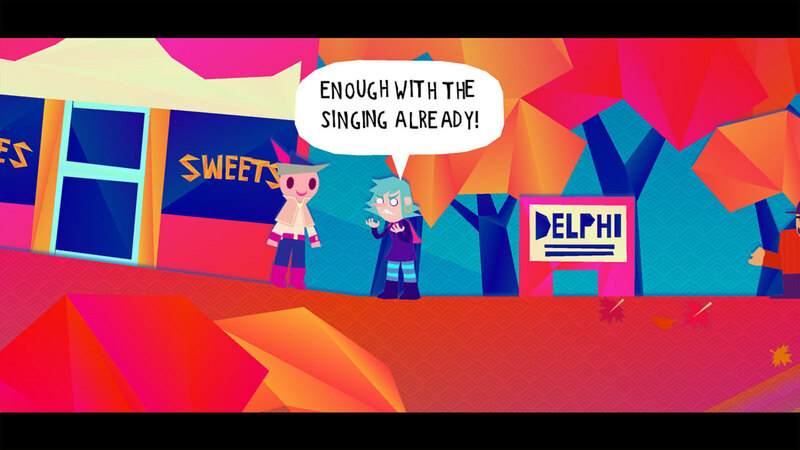 Our fans most often compare Wandersong to Night in the Woods or Undertale — we’re excited to follow in their footsteps! If you’re also a fan of indie adventure games with heartfelt stories and amazing soundtracks, we hope you’ll check it out on January 22!